*Down Load Times Tables games. We use Hit the Button in school because it also has the division number facts on there. However there are many more out there to try. 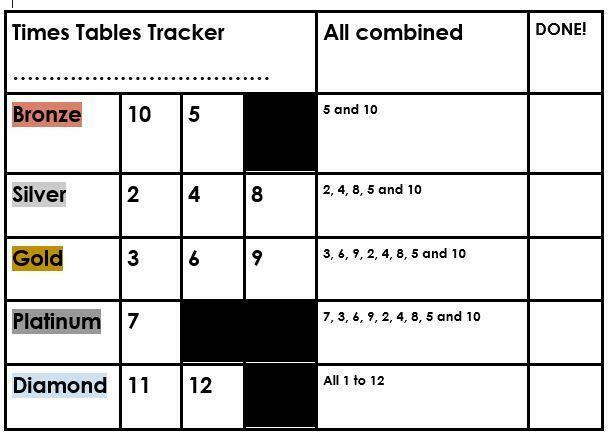 These are just a few ideas, please let me know if you need more inspiration or support with Times Tables at home.